Night squid fishing is one of the interesting recreational activities that tourists should miss during a trip in Phu Quoc. Here are some tips on how to do Phu Quoc squid fishing at night, let’s check because it might help you get more useful experience in reality. 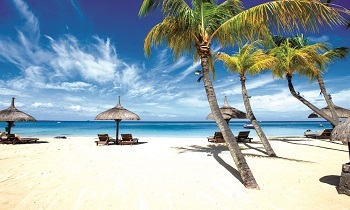 Sea of Phu Quoc is a paradise where a collection of sea creatures and coral reefs are considered to be the best in Vietnam in terms of abundance with 360 species. 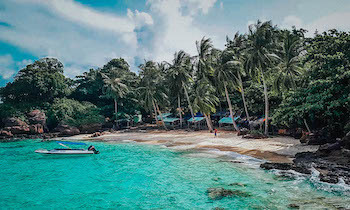 With a diverse marine ecosystem of archipelagos in both the south and north, Phu Quoc is the ideal place to fish, snorkel and watch the coral, feel the sea breath, relax and admire the enchanting beauty of the soul of the ocean with colorful coral reefs and marine creatures living in. 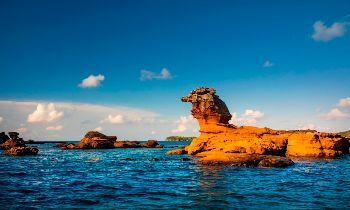 The remote and deserted islands such as May Rut islet, Mong Tay islet, and Dam Ngang islet, etc are featuring dense and colorful corals, here visitors will be free to enjoy bathing in the sea and watching the coral reefs. 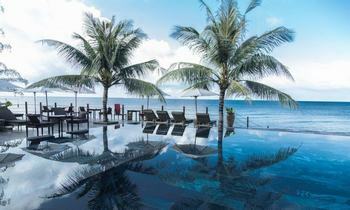 Especially, Thom island has a living population but it is the island with the largest coral area in Phu Quoc sea with about 44 ha of coral. 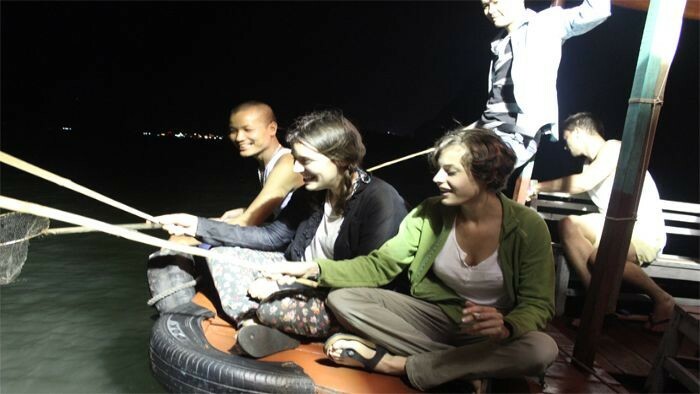 In addition, when night falls, if tourists want to travel offshore to enjoy the peaceful and peaceful atmosphere of the night sea of ​​Phu Quoc, they can participate in night squid fishing tours and other interesting activities. 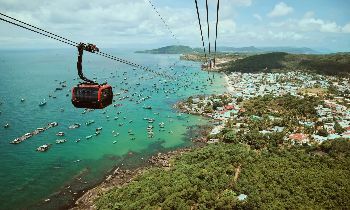 Most tourists come to Pearl Phu Quoc island on summer holidays, and special occasions and no one wants to miss the night squid tour. The ideal time for squid fishing is the dry season which is from November to April. 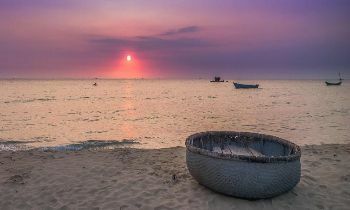 According to tourist's experience in Phu Quoc, you should not go fishing on the full moon night, especially the days with big waves because you will not be able to bear the violent movement of the sea. 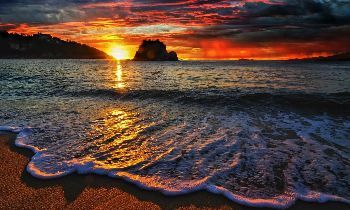 Moreover, if you notice that any day when you look at the sea, there are many small fishermen's boats showing green light - red, there are many squids on that day. The second thing to keep in mind when the night squid is that the darker the night is, the more squid you will get. 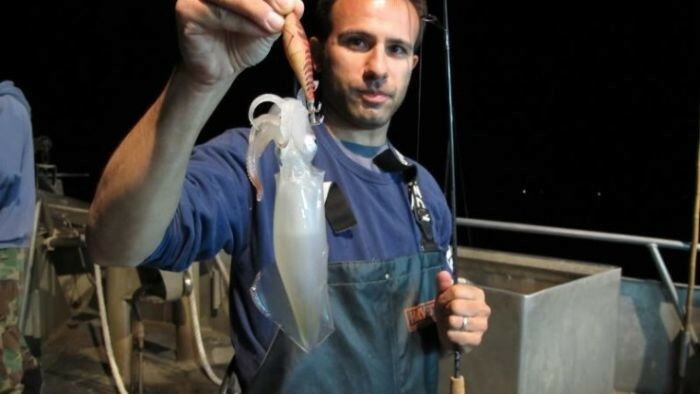 In addition, when going night squid fishing, you need a lot of patience. If you don't like the patience of sitting in a place for a long time, you better choose some café, sightseeing Phu Quoc at night is also very interesting. In order to have a successful squid fishing trip, you need to be aware of how to choose squid fishing tools such as bait, fishing rod. 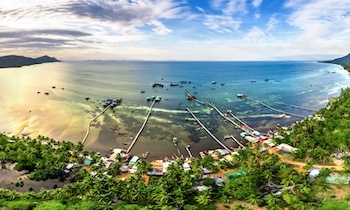 In Phu Quoc, fishermen often use fake baits and bamboo fishing rods about 1m - 1.5m long to catch squid. Fake bait is designed according to fish shape and shrimp shape. Depending on the case that you can choose the bait to catch squid more effective. For example, if you see squid floating on the water, you can use a fake fish bait that will easily catch the quid because it is light and prominent on the water surface. Normally, the squid often lurks at the bottom of the sea, so you need a smaller and heavier bait, the shrimp-like bait is the most suitable. It is also necessary to know how to catch squid effective. First, you should practice throwing the fishing rod away but do not affect the people around you, then release the line deep into the sea. You roll the line for 1 round then shake strongly the rod every 3 seconds after that. Just like that, until it feels like a heavy rope is hooked on something, slowly roll it over and over again, until it takes the squid out of the water. During the period of pulling up the rope, you need calm, there are many people who have caught the squid but because it is too urgent and lose it. In the case that you have been sitting for 15 minutes but have yet to get any squid, you should not be discouraged but change your location and continue to be patient. Squid fishing is not easy, but when you persist, you will feel great! Above are some experiences of how to guide Phu Quoc night squid fishing, if you want to join Phu Quoc night squid fishing tour to mingle in the ocean and experience new feelings, let Phu Quoc island explorer be your companion. 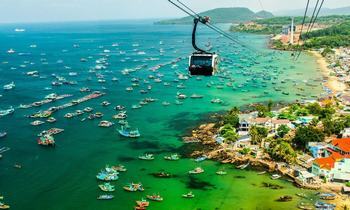 If you have any question about Phu Quoc tour, let’s contact us to get more detail. Thank you and have a nice day!